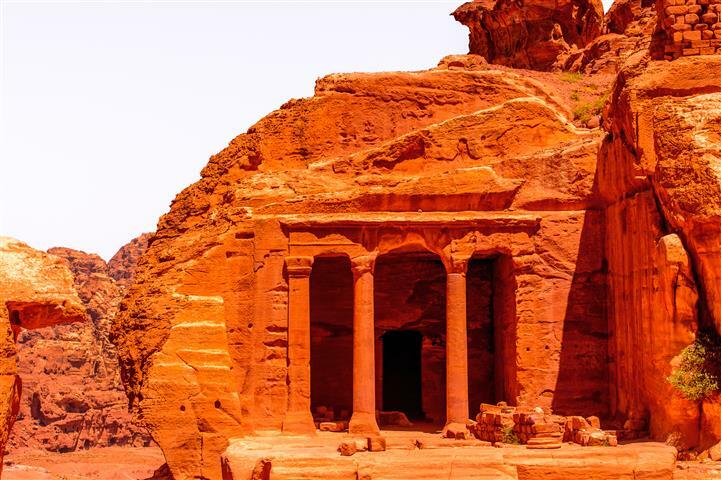 Petra is the amazing city that resides in the middle of the desert. It has been recently named one of the Seven Wonders of the World. 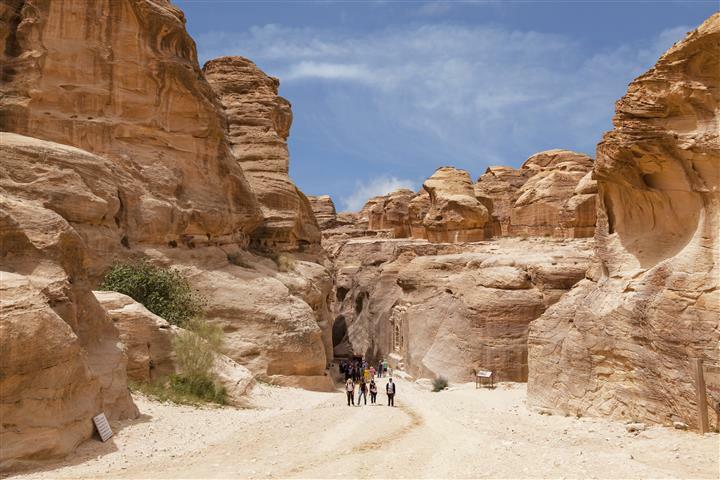 Petra was built by the Nabateans thousands of years ago, and rediscovered only recently. 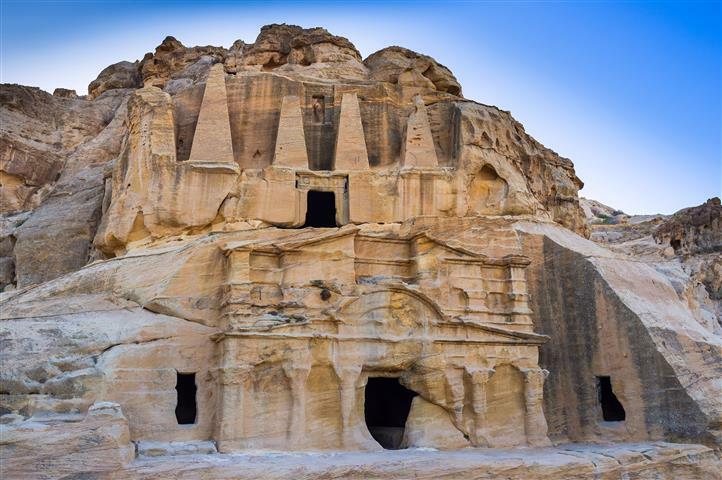 The Nabateans built huge water cisterns, and prospered from the sale of the water. 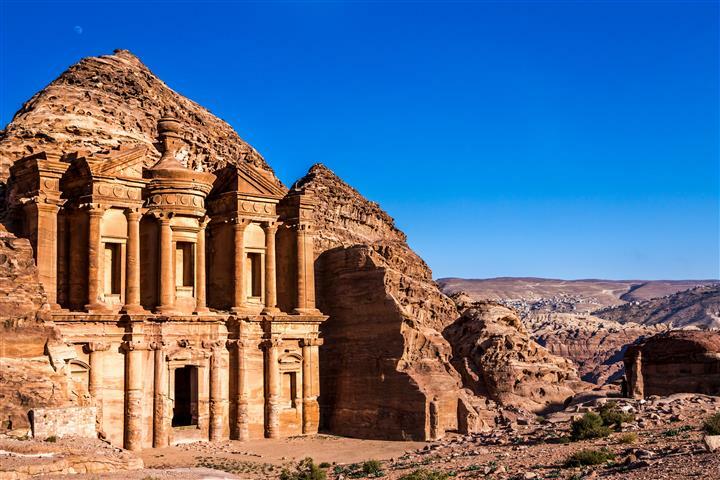 The facades in Petra were hand carved in the sandstone, and resemble the Roman architecture. As you enter the Siq., arrive at the Treasury, a façade that will take your breath away. 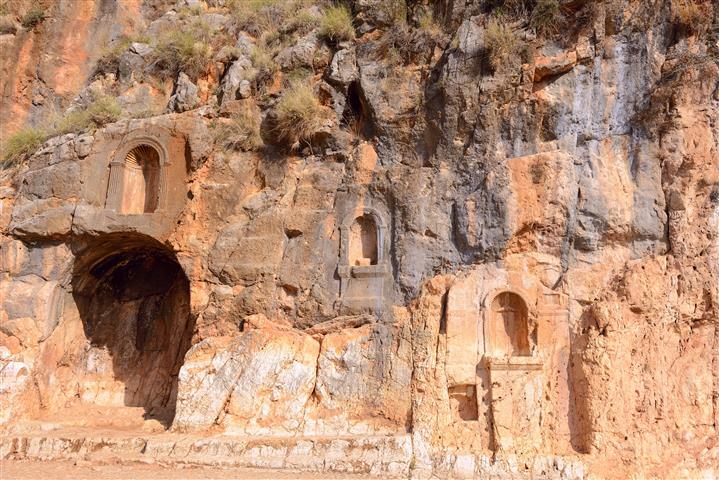 Continue on to tour the facades, temples, mourning halls, statues, caves, tombs, and a Roman theater. 06:00 A driver will pick you up from your hotel or the airport in Sharm. 08:15 Cross the Taba border. 08:30 A driver will take you to the Jordanian border. 11:00 Start the tour in Petra with your guide. 15:30 Stop for lunch in Petra. 16:30 Start the drive back to the border. Visa for Jordan. We can make it for you at the border for a fee of $75. Certain countries need visas, we can make it for you at the border for an additional $50 per person.